and we’re giving you access! 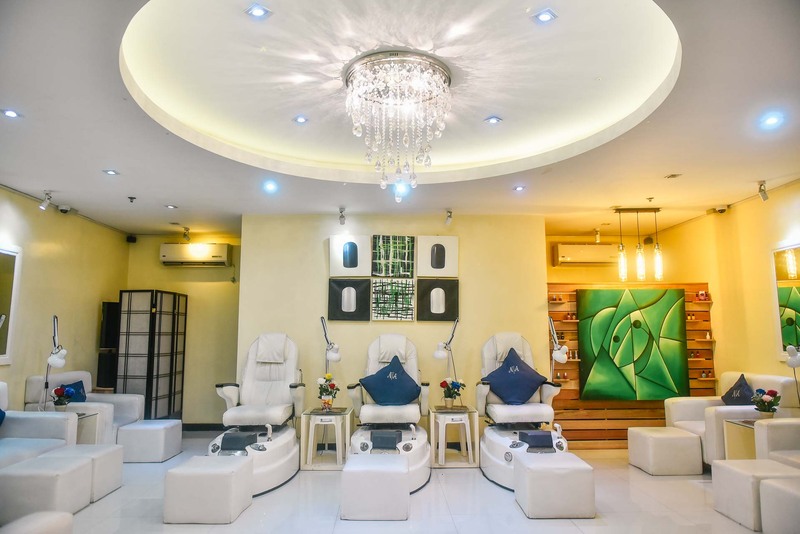 Tucked away in Timog Avenue is a nail lounge that’ll leave you and your friends feeling pampered and refreshed. 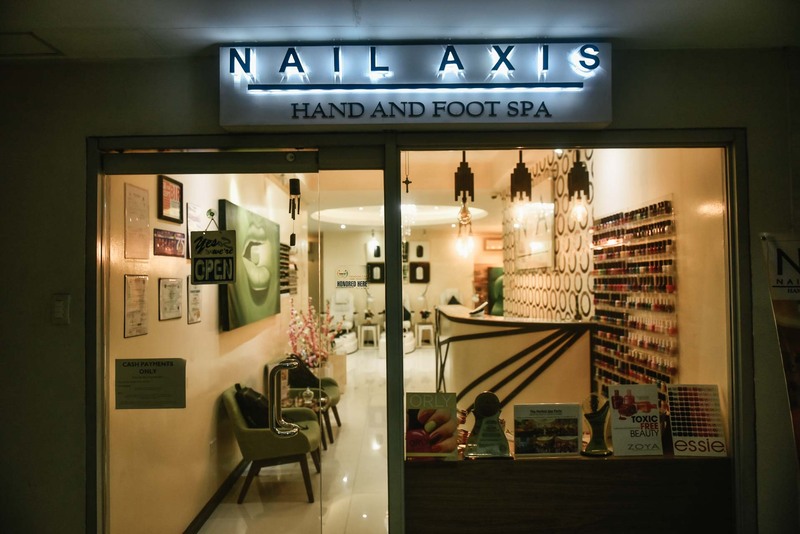 Nail Axis is a place where you can enjoy some much-needed “Me Time” or catch up, relax, and bond with your closest friends. 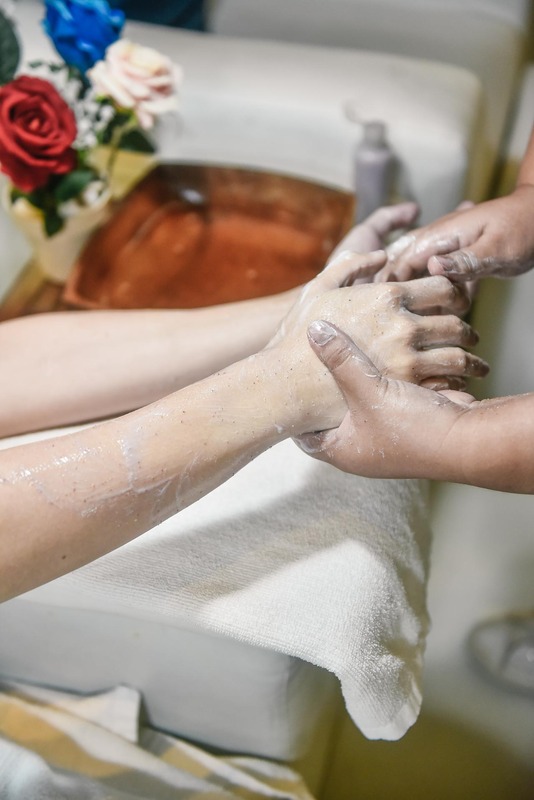 Redefining the Girls Night Out, Nail Axis offers a total spa party package good for five people inclusive of treatment on the hands and feet as well as one (1) serving of hot/iced tea per guest and one (1) complimentary bottle of white wine. Guests are entitled to a complimentary Jet Spa Chair upgrade, as well as exclusive use of the spa for the entire duration of the party. Party for One? 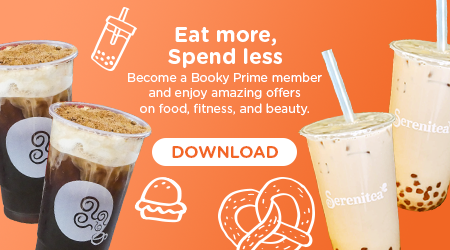 Treat yourself to their other services, which are good for just one person. Flying solo has never felt (or looked) this good. All the pampering without the responsibilities. 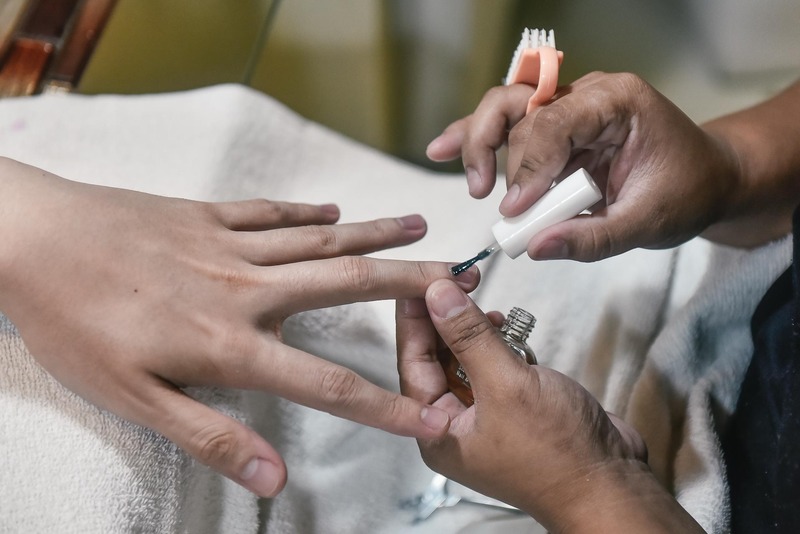 The Presidential Hand and Feet service will give you the ultimate mani-pedi and more, leaving your nails looking lovely and your hands and feet feeling smooth and soft. Insider Tip: If you plan to avail of this service, we suggest wearing shorts or pants that you can easily roll up! Nails deserve some luxury too! Check out this Deluxe Hand and Feet service that’ll clean, soften, massage, and make your nails shine! 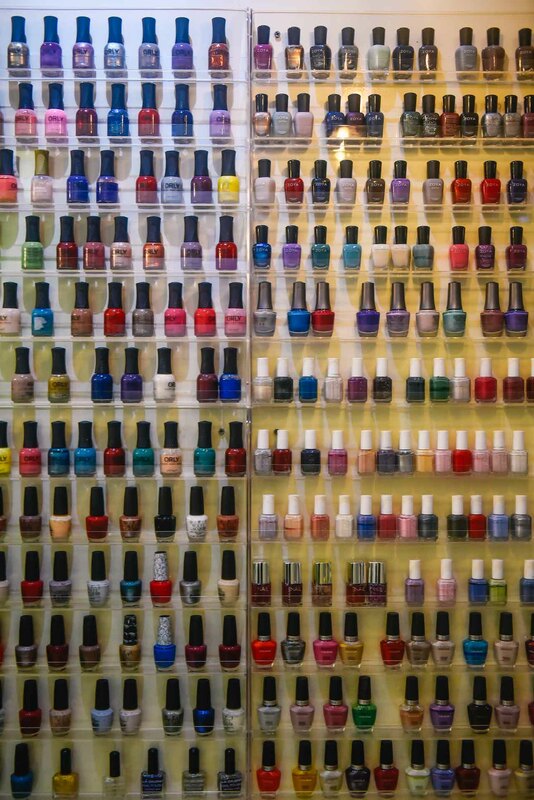 Insider Tip: Good luck deciding on a color, Nail Axis has a vast collection of polishes to choose from! 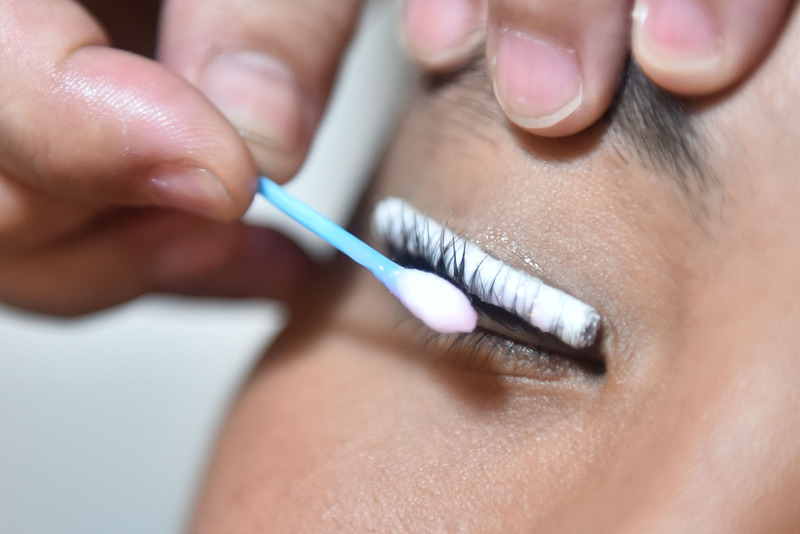 Make your lashes stand out, literally. Avail of Nail Eyelash Perming and you can wake up and go to work with the prettiest peepers, without having to use an eyelash curler! To claim these offers from Nail Axis, just follow the steps below.